The Dayton Audio D250P-8 compression driver features a polyimide diaphragm for a smooth character and rich detailed sound. 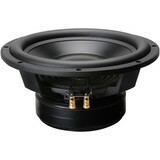 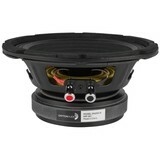 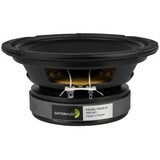 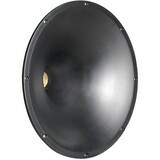 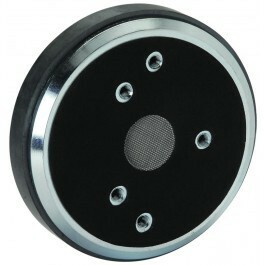 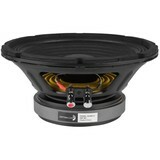 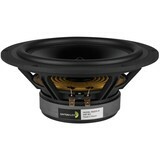 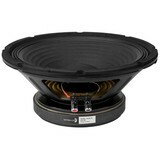 A true rear-diaphragm design with advanced phase plug provides low distortion and excellent sonic detail. 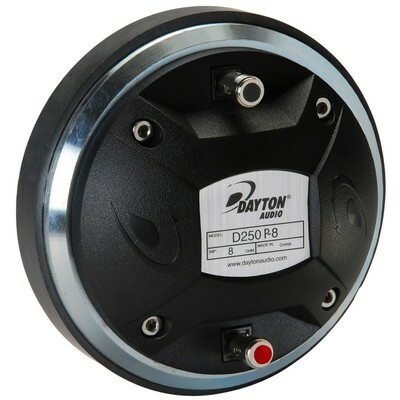 The D250P-8 compression driver from Dayton Audio delivers sonic accuracy, power, and detail, thanks to an optimized acoustic and electromechanical design. 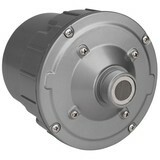 Its robust ferrite motor is powerful yet economical, providing extended high frequency response and incredible dynamic impact. The precision polyimide diaphragm assembly is field-replaceable and features nickel-plated, spring-loaded push terminals for pro-grade serviceability. 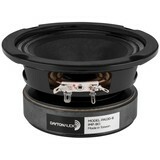 Designed for demanding professional audio, custom cinema, or high-efficiency home audio applications, this driver is a full-spectrum performer and a true high-value choice. A 2-bolt/3-bolt mount design allows the D250T-8 to be used with many popular horns. Mounting hardware is included. 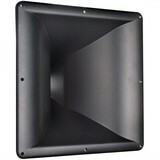 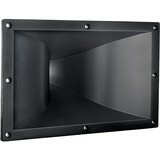 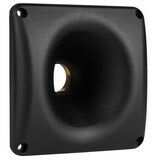 H07E 6" x 6" Elliptical Waveguide 1"